Torstaina 5.11.2015 klo 9.00 tulee myyntiin yksinoikeudella Stockmannille Muumi-keräilylautanen. Hintaa yhdellä lautasella tulee olemaan 34.90 €. Kuosi lautasessa on sama kuin vuoden 2012 Stockmannin muumimukissa. Tove Jansson suunnitteli kuosin Stockmannille lahjapaperiin 1950-luvulla. 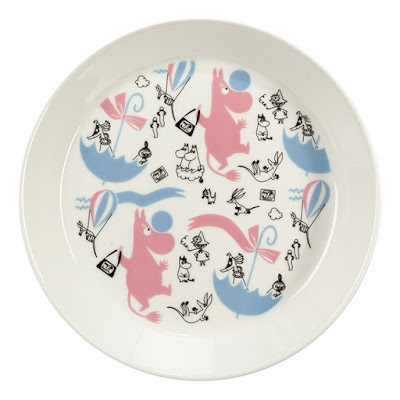 On Thursday November 5th Moomin fans in Finland will go crazy when Stockmann department store launches a new Moomin plate. 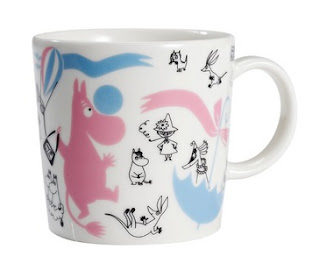 Special Edition Moomin mug for Stockmann was launched in 2012 when Stockmann celebrated its 150 anniversary. The new collector’s plate features Moomin characters as Tove Jansson designed them for Stockmann gift wrapping paper in the late 50s. 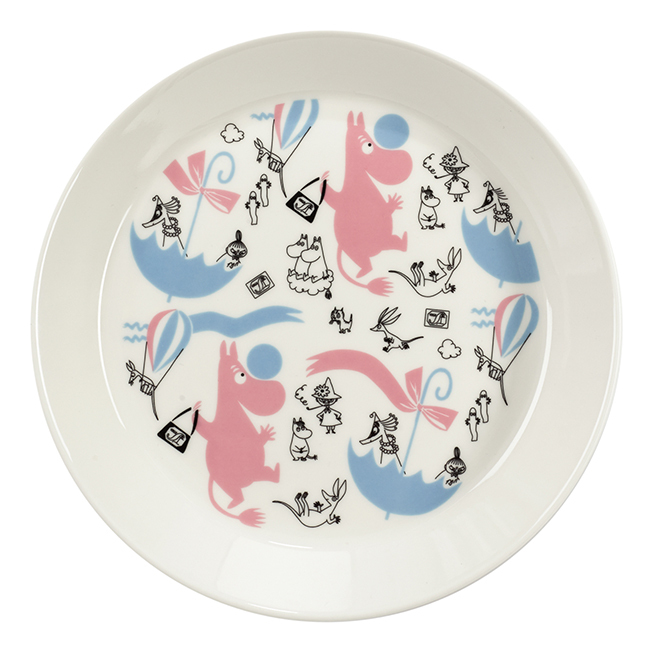 Plates are sold only in Stockmann department stores and their webshop (delivery only in Finland).